The broad acre farming industry is highly volatile. The correct crop insurance policy gives you protection against risks such as severe weather, natural disasters, stray livestock and possible chemical overspray that ruin a harvest. 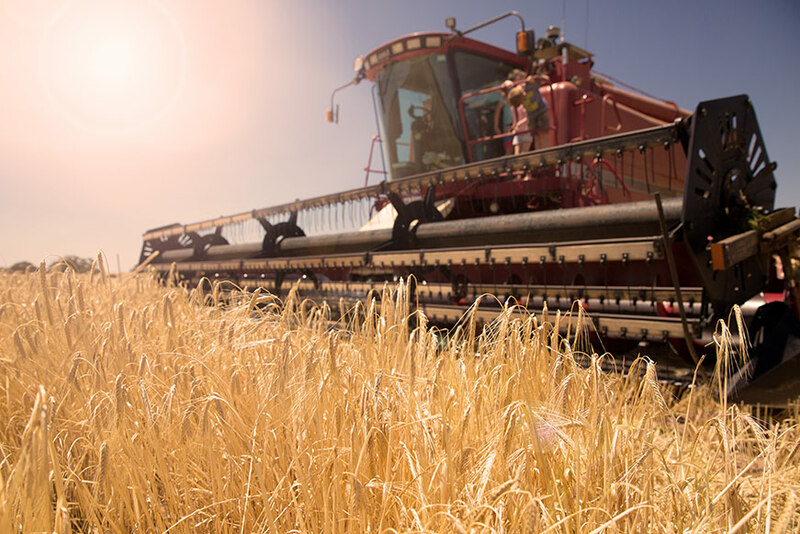 The value of your crop in the market can also rise and fall depending on weather, climate conditions as well as economic factors, and it’s important to insure against potentially damaging changes in the market price of your crop.